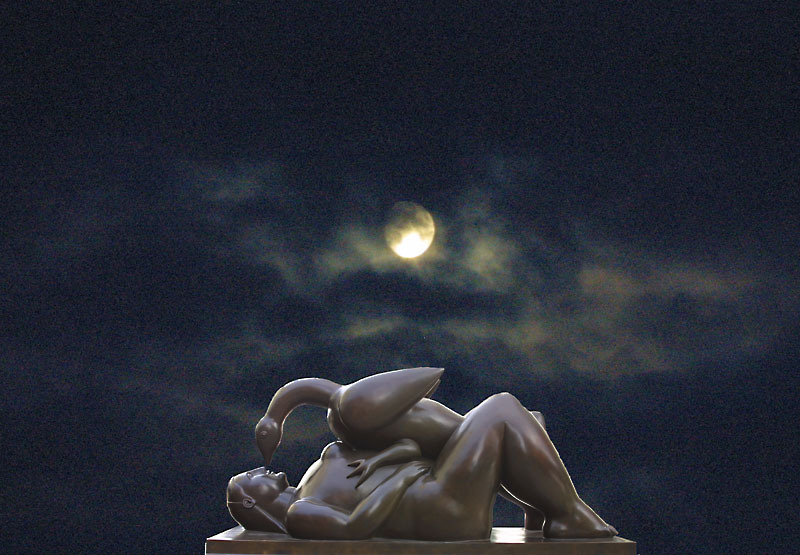 Фото "Leda and the Swan"
A great and beautiful composition. The story is very well seen by your Camera.A beautiful photograph. Congratulations, Gunnar Hansen.